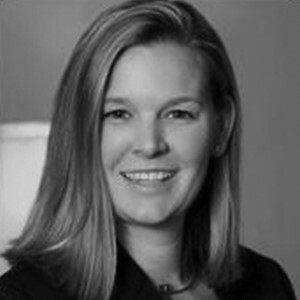 As a graduate of College of Charleston, Nicole Kennedy has been in the Multifamily Industry for just over 19 years, working for various vendor partners in the Southeast and Cincinnati. She has worked throughout South Carolina, Georgia, Ohio, and is now located in Charlotte NC, as the Regional Director, Multifamily, for Costar Group. She currently covers seven markets for Apartments.com including Charlotte, Asheville and all of South Carolina. Nicole has managed and developed various size sales team throughout her career as well as serving on Apartment Association Boards in several markets. She has been newly appointed to the Board of Directors for the Charlotte Apartment Association for 2019. She is an avid animal lover with two dogs at home and enjoys traveling to new places. When she is at home, you can find her spending time with friends or at the local Orangetheroy Studio.